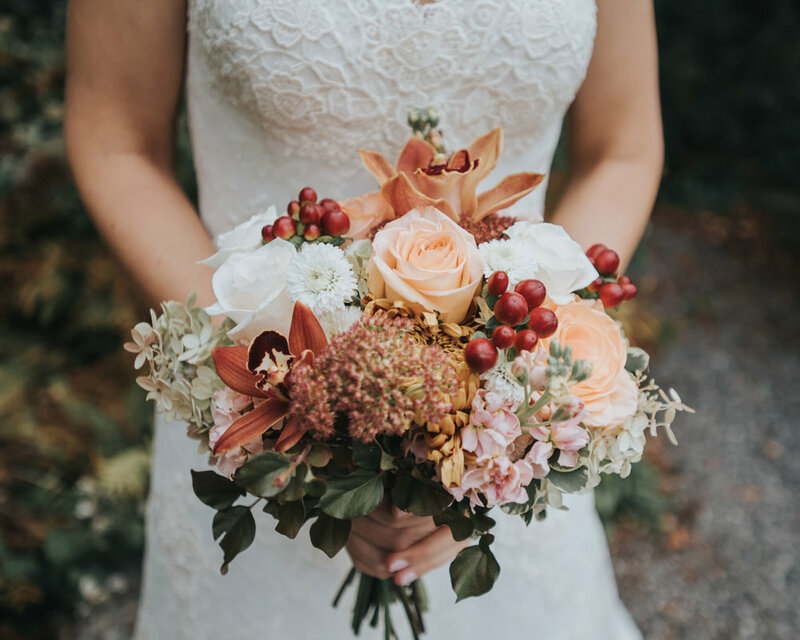 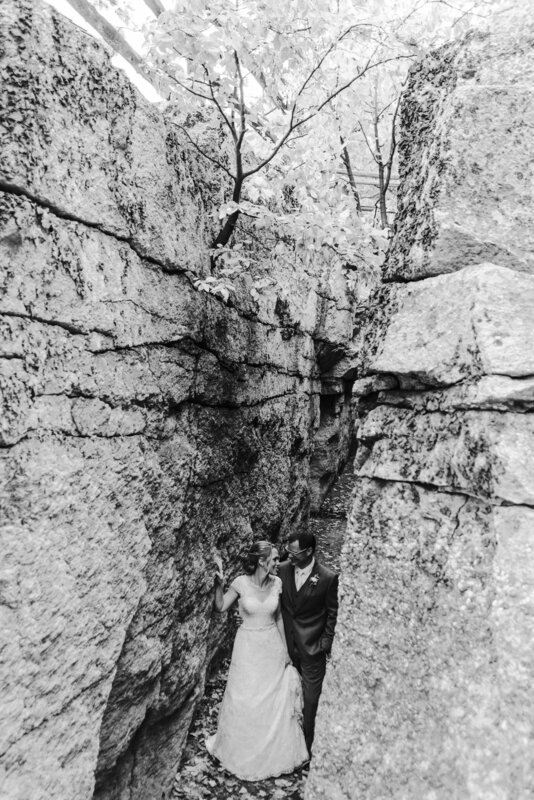 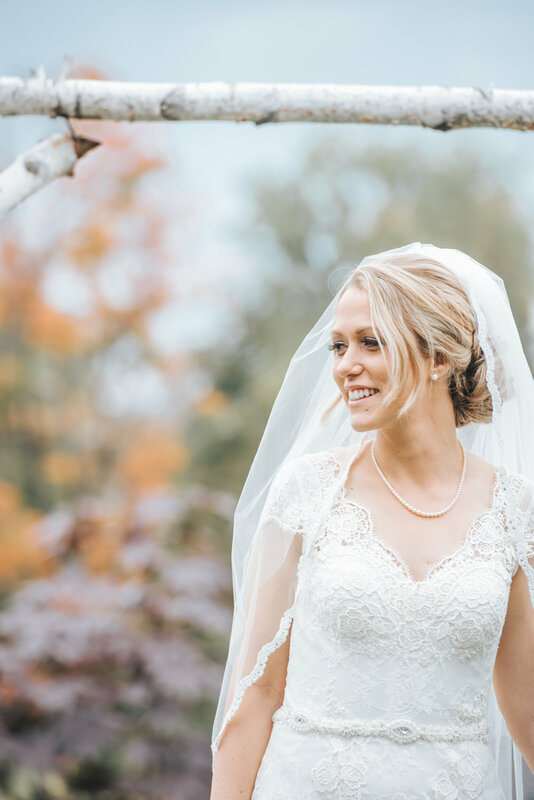 I am so blessed to have the opportunity to photograph this beautiful wedding at Mohonk this fall. 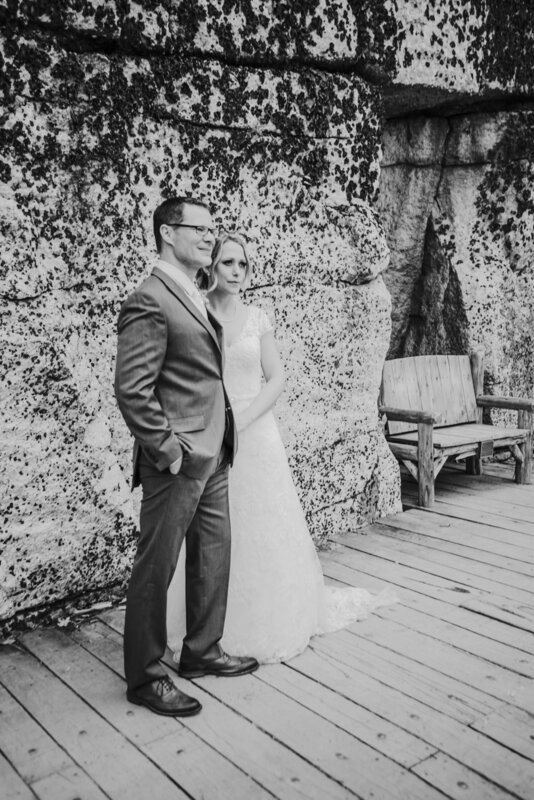 The bride and groom were both very laid back and it made for such an enjoyable experience for all. 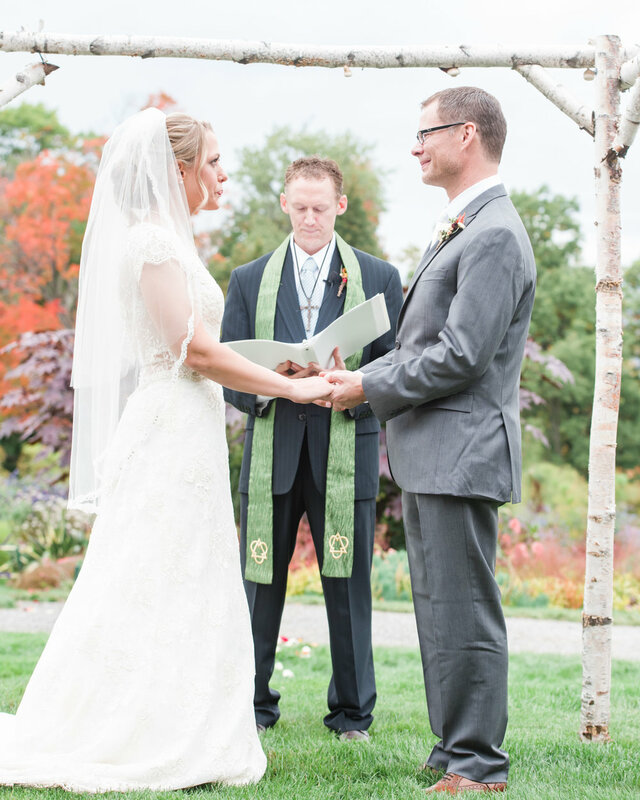 Such a stunning bride and handsome groom!